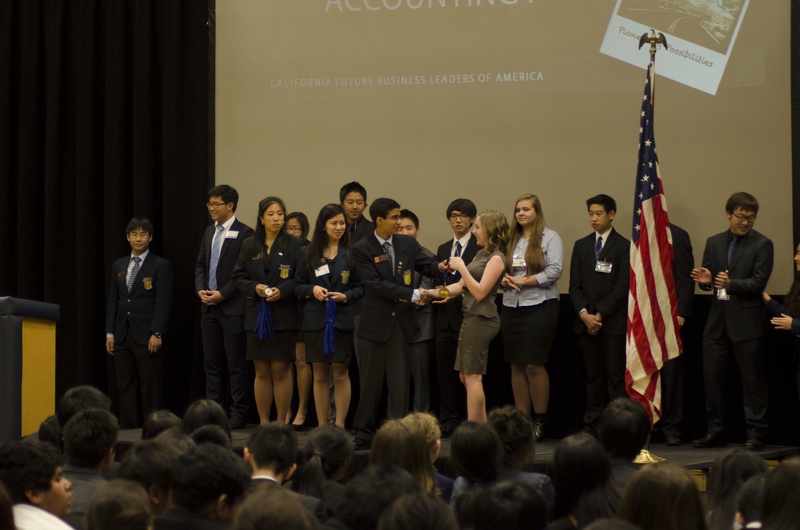 The Business Magnet Program had 70 members of JSerra’s Future Business Leaders of America participate in the Section FBLA Conference at University High School in Irvine. Students tested in subjects ranging from personal finance to business communications, with many students competing in more than one subject. JSerra turned out a record year for this Conference, with over ten students medaling in their respective positions. Two students in particular, Andrew Ormonde and Daniel Yun, are moving on to compete in the State Championships, to be held April 18-22, in Santa Clara. “ I am once again very proud from the amazing work of our FBLA members. Two years in a row we have sent students to state, which is in itself very astonishing,” said Program Director, Carol Chaffee.